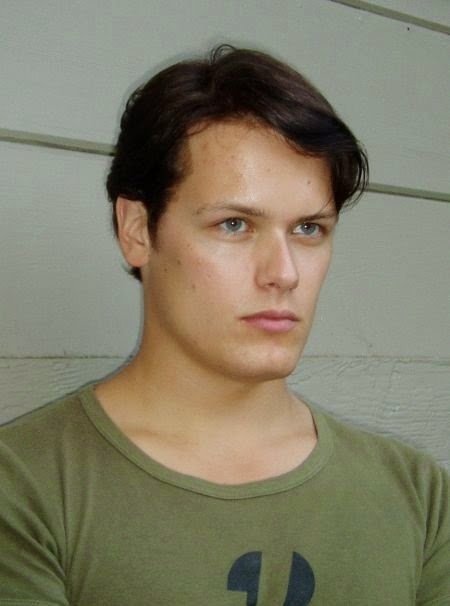 My OUTLANDER Purgatory: SAM HEUGHAN has been cast as JAMIE FRASER in OUTLANDER on STARZ! SAM HEUGHAN has been cast as JAMIE FRASER in OUTLANDER on STARZ! 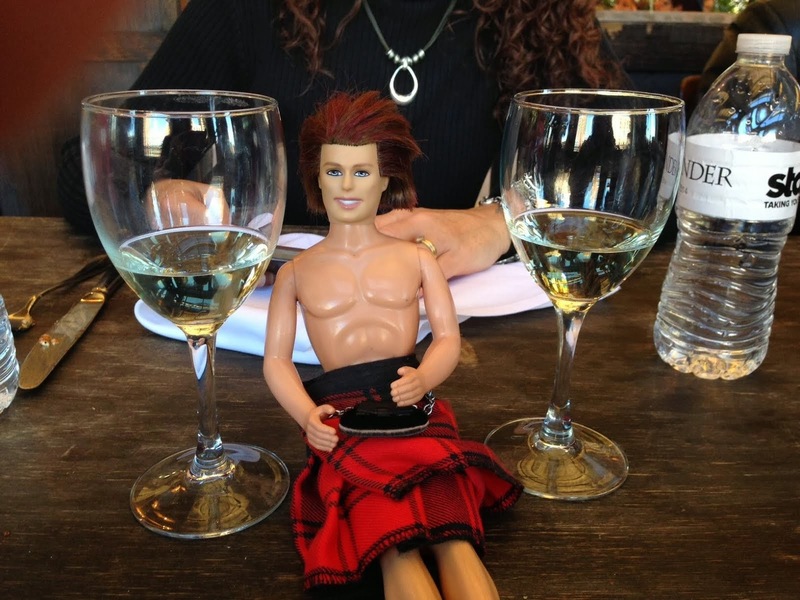 JAMES ALEXANDER MALCOLM MACKENZIE FRASER has been CAST! As announced in Deadline Hollywood, Sam Heughan has been cast as Jamie Fraser in Starz upcoming OUTLANDER series, adapted by Ron Moore of Battlestar Galactica. I can NOT TELL YOU how happy I am with this casting. Why? Claire? Where Are You, Girl? Sam Heughan: Feast Thine Eyes. And Ears.